Encardio-rite attended the ICOLD 2017 in Prague, Czech Republic for a productive annual meeting of International commissions on large dams. 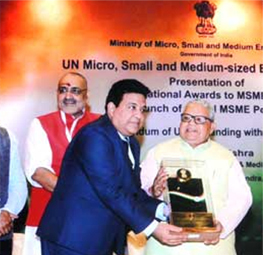 Encardio-rite won the National Award (First Prize) for its outstanding performance in the MSME Sector by the Ministry of Micro, Small & Medium Enterprises. 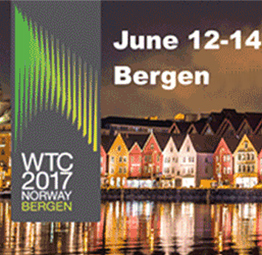 Encardio-rite participated at the WTC 2017 ITA-AITES general assembly and world tunnel congress in Bergen, Norway.